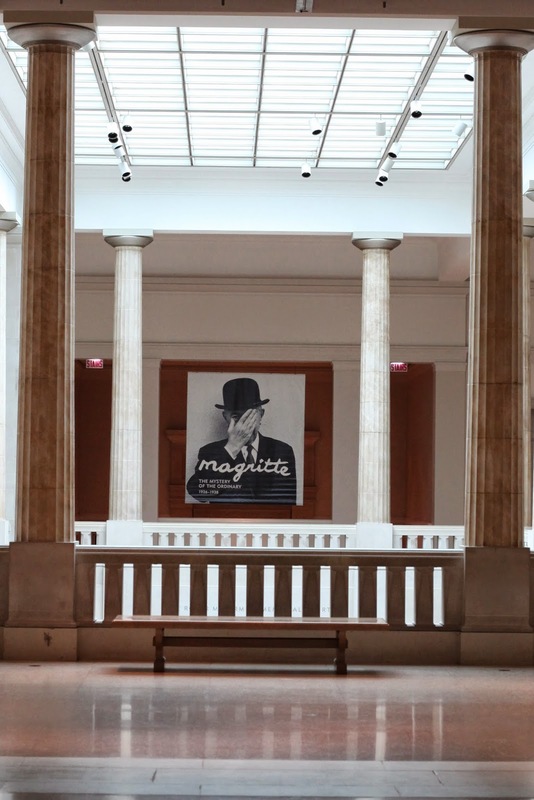 In support of the new exhibition, Magritte: The Mystery of the Ordinary, 1926–1938, opening tomorrow, June 24th, we've lined the walls with postcards, t-shirts and reproductions. Filled our bins with magnets. Stacked our mugs and catalogs high. Maybe even added a pipe or two... Our exhibition shop is back! Conveniently located at the finish of the exhibition itself, it's the perfect opportunity to peruse or purchase a reminder of this extraordinary show and it's iconic images. Don't miss out on this unique opportunity to view works of art that may even change your perception of reality... For more information on the exhibition, click here. We'll see you there!